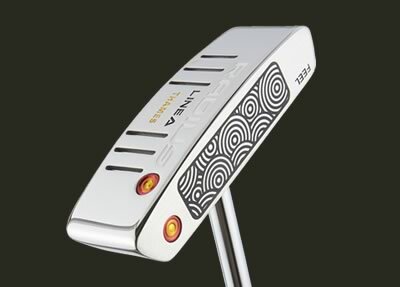 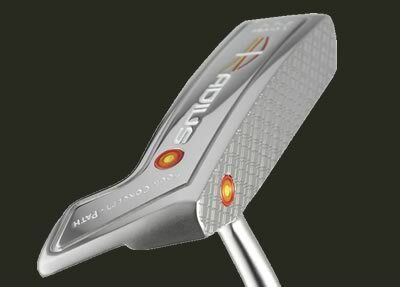 In 2008, golf industry professionals Graham Webb and Peter Lord began looking at the putter market much closer. 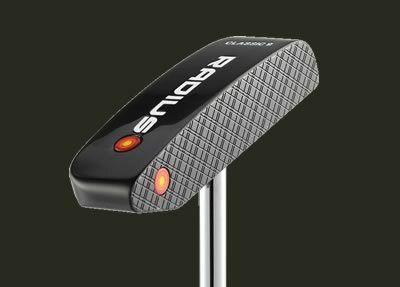 The niche, high end putter designers were being drawn towards mass production and the UK designers had all but disappeared. 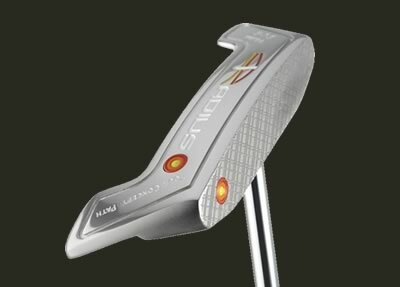 Graham has been a PGA Professional for some 15 years. 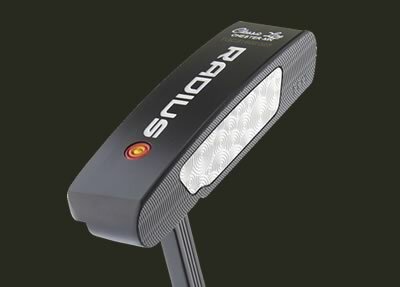 Peter is a scratch golfer with a degree in Sports science and design. 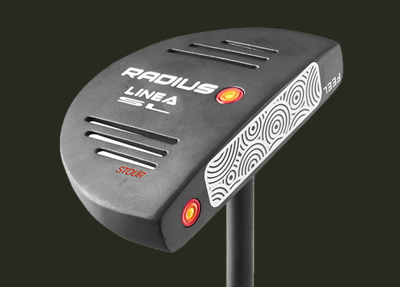 The new LINEA FEEL Sight-Line (SL) is the next stage in the evolution of the Linea range retaining the visible technology we’ve used on Tour over the years. 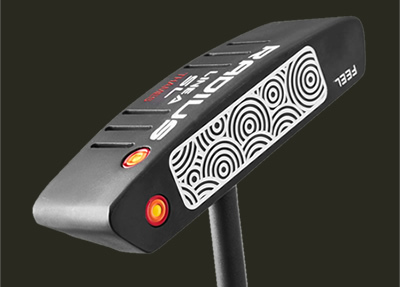 Alignment is one of the key areas that needs focusing on to enable golfers to hole more putts. 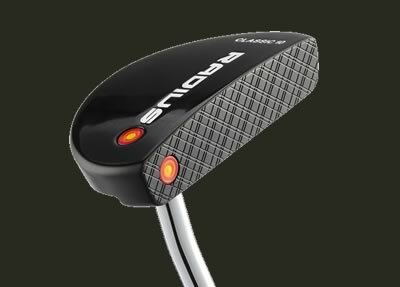 This isn’t just the case for amateurs, its exactly the same for the best tour pros in the world. 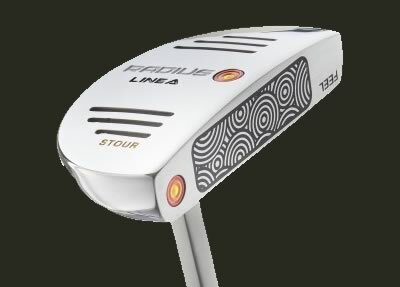 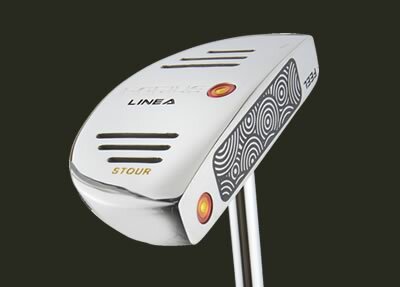 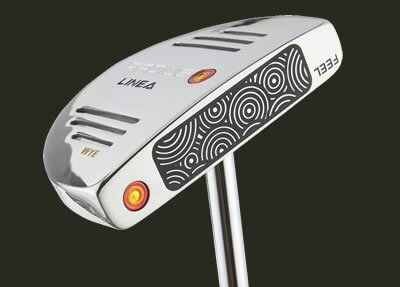 The LINEA range of putters was originally designed to help this through the cut through sole, the LINEA SL now offers full length, full contrast alignment to make correct set up and alignment simple. 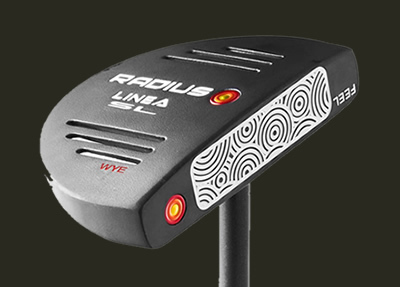 The RADIUS Linea Feel, NEW for 2016, allows super soft feel even with todays harder cover golf balls. 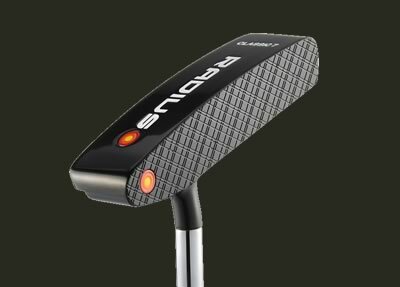 The Exclusive Elastomer Polymer blend insert is precision milled into the face of each LINEA Feel putter so deliver a super soft feel. 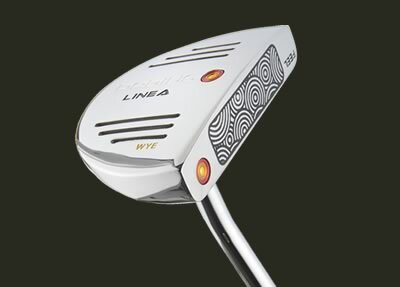 The Classic line up features some stunning twists on classical designs that have stood the test of time. 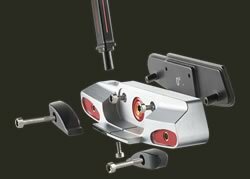 With our unique double milled crosshatch milled face, designed to eliminate dimple effect, utilised across the range and the deep gun-black-pearl finish, the Classic line is exceptional in terms of both beauty and performance. 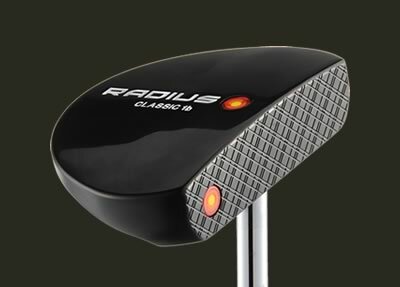 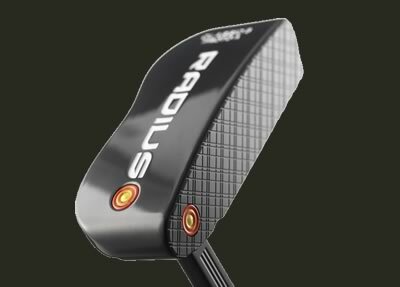 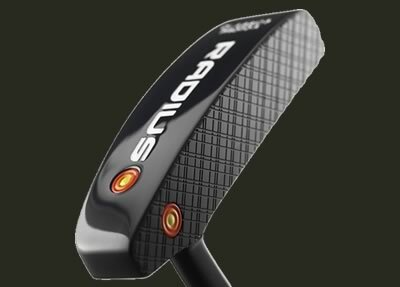 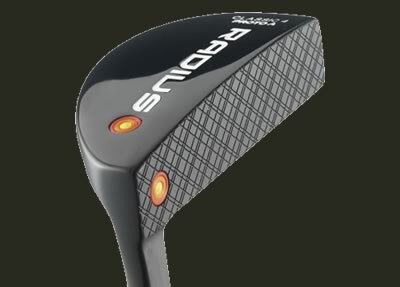 The RADIUS Classic Feel takes the precision milling of the RADIUS Classic line to the next level of feel with a new Stainless Insert sat on a elastomer compound base for exceptional feel and performance, preferred by many players. 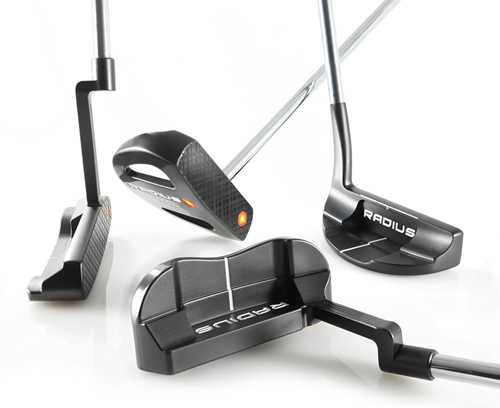 Our Path Concept range was really the very beginning of our design process and one of the reasons RADIUS was born. 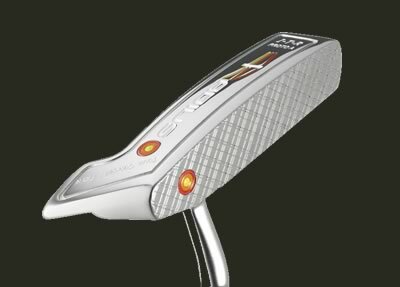 Milling each of our putters from a solid block of steel is, in our opinion, the only way to make a premium golf putter. 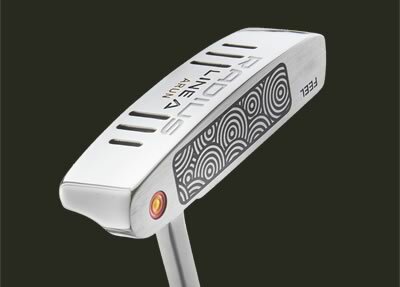 The design process begins with an idea on paper, sometimes taking a classic design, and then working on the lines of the putter to create a finished product that will not only perform to the highest standard, but will also be visually stunning. 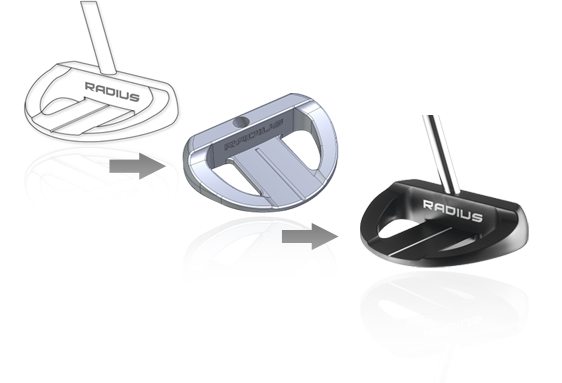 All of our design work is carried out in the UK and we will never release a product to market until we are satisfied it surpasses the design and performance capabilities of current market offerings. 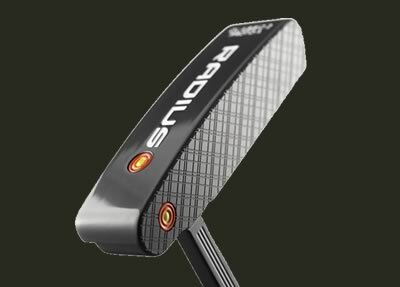 As a brand we feel that when somebody is looking for a new putter it is generally because they aren’t putting well and holing as many putts as they want. 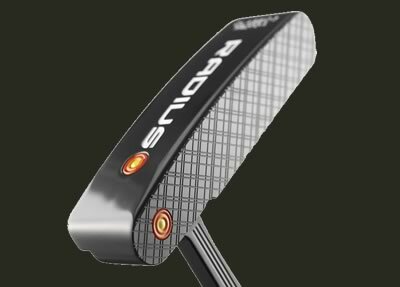 More often than not these players end up just trying another putter with no real science behind why they have chosen this new putter. 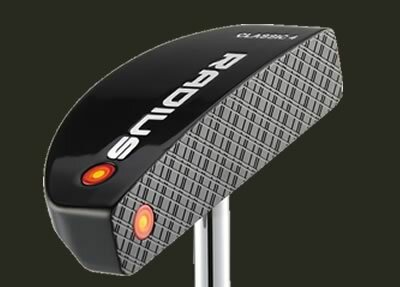 We have therfore launched Radius Institute of Putting centres so we can address this. 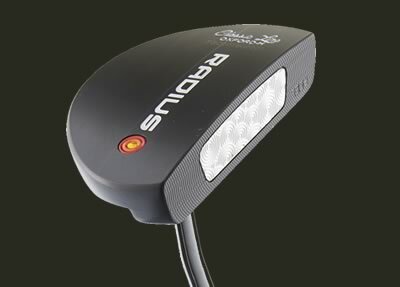 All R.I.P centres come fitted with state of the art Quintic Ball Roll Software. 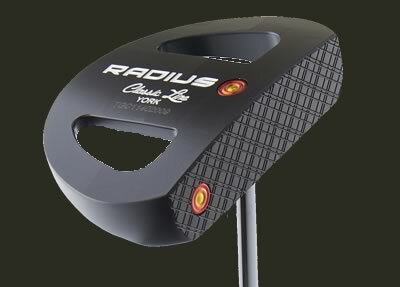 The centres will also have highly trained staff on hand to give expert advice on not only what the perfect Radius putter will be, but also any tips that may help. 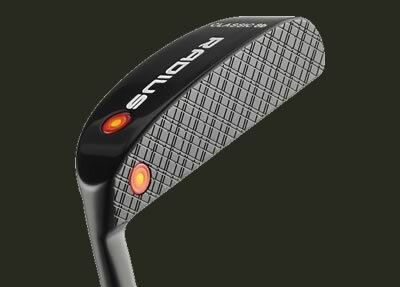 With over 40 years combined experience in the golfing world and distribution spanning all corners of the globe, Professional Golf Europe Ltd now works in all of the major golf markets. 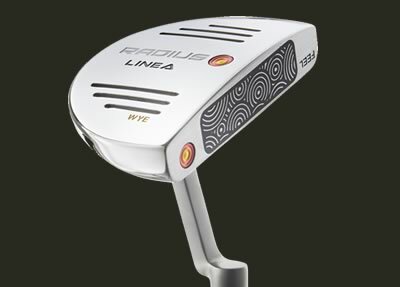 Our product portfolio encompasses only the finest products in golf.